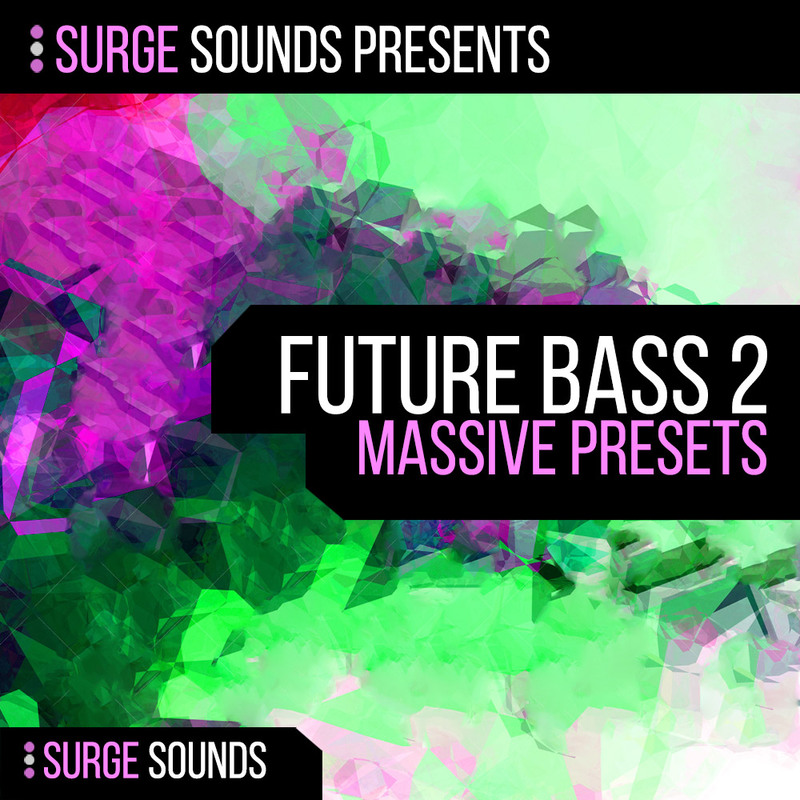 'Surge Sounds Future Bass 2' is the next step of the most innovative sound bank of current and trending Future Bass sounds! This pack provides 64 authentic, ethereal and futuristic presets, which were carefully crafted to give you instant inspiration and creativity. All presets are descriptively named for quick and easy discovery so you can always stay in your creative zone while producing your next smash hit. These sounds were inspired by Future Bass Artists like Flume and San Holo and we`re excited to release them to you!